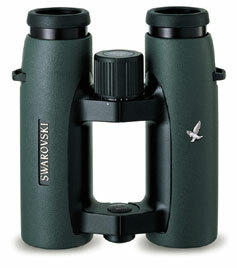 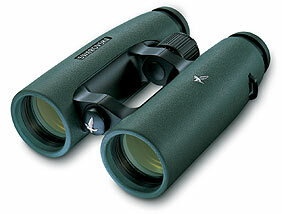 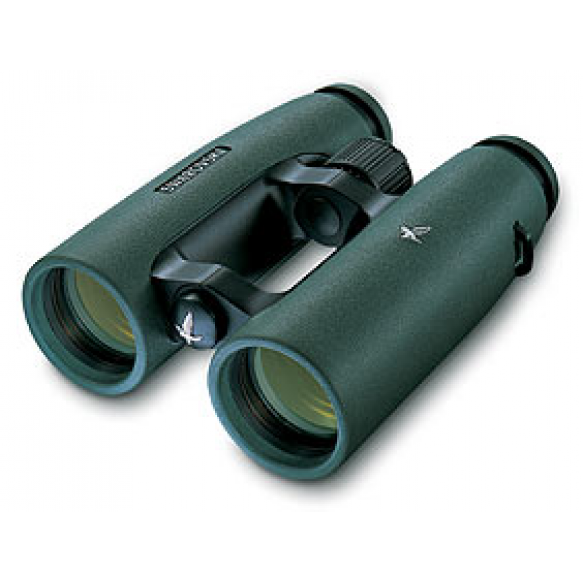 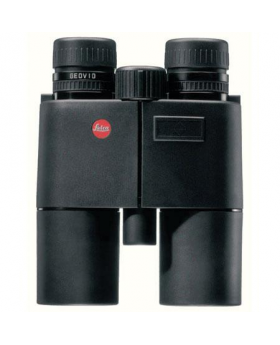 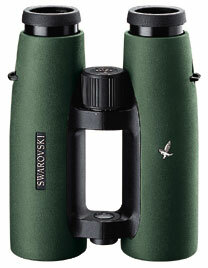 SWAROVSKI EL The EL binoculars combine maximum functionality, innovation and design. 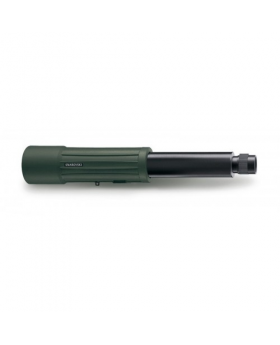 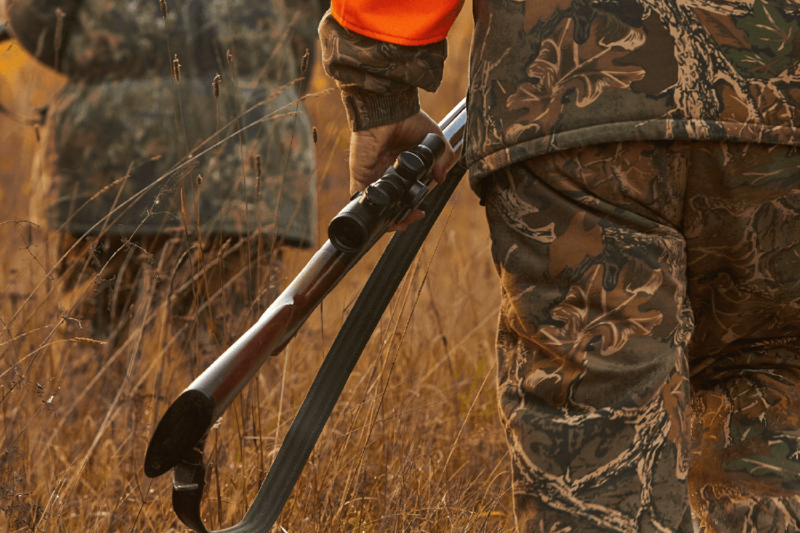 The unique wrap-around grip enables comfortable operation even with one hand. 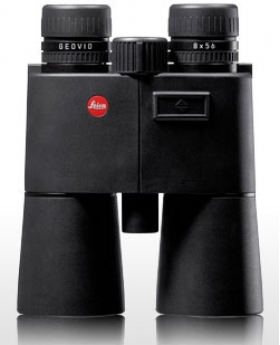 Low weight and excellent balance make light work of observation over long periods. 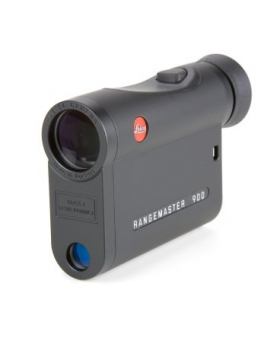 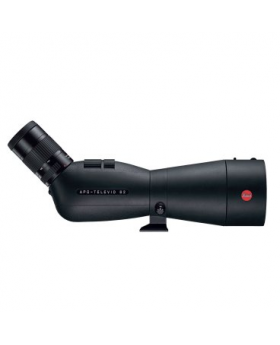 The sophisticated top-class optical system delivers high-contrast, lifelike image quality. 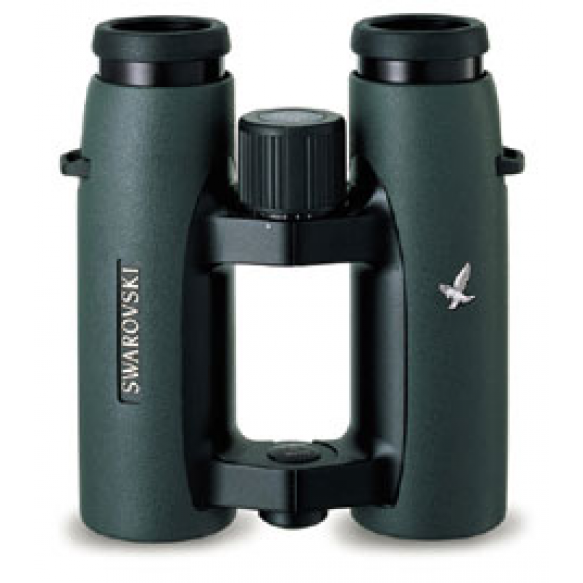 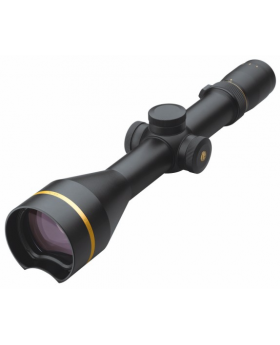 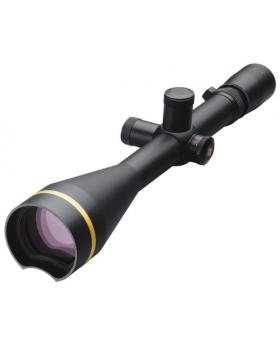 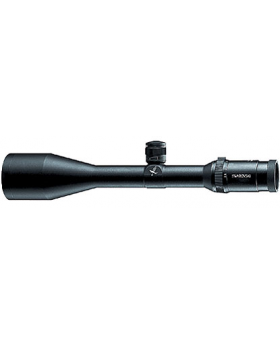 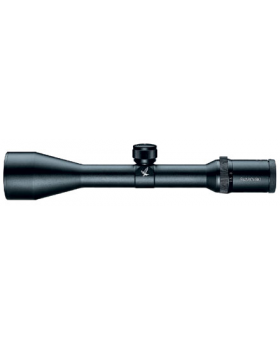 In the EL series, Swarovski Optik uses high-quality technologies such as the SWAROBRIGHT coating for maximum colour fidelity across the whole light spectrum or the SWAROTOP and SWARODUR coatings for bright, high-contrast images. 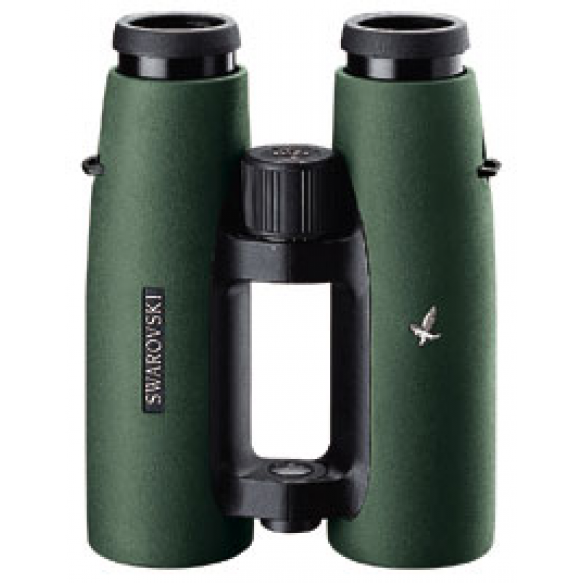 The non-stick effect of the SWAROCLEAN coating on the outer surface of the lens makes cleaning objective and eyepiece lenses considerably easier, above all when removing dried-on mineral residues (e.g. 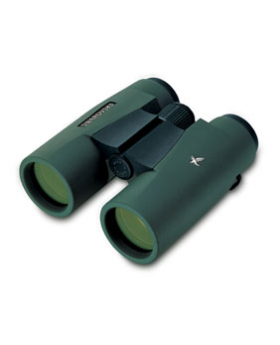 water marks due to condensation), insect repellents and tree resin.